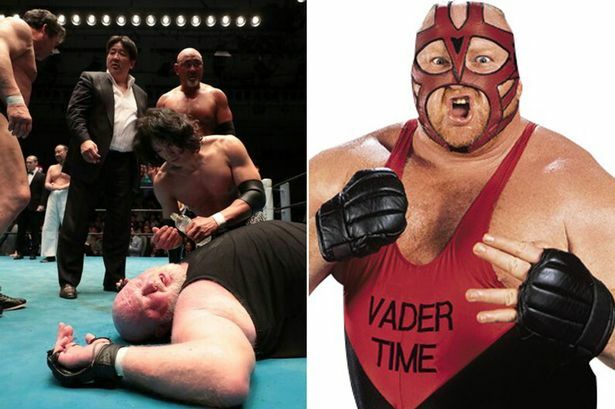 WWE legend Vader collapsed in the ring after landing on his head at a live wrestling show in Japan. The 61-year-old fell unconscious during a six-man tag team match at the Dradition show in Tokyo. Vader, a former American football star, received treatment in the ring before later taking to Twitter to inform fans that he was ok. He wrote: “I just passed out… it definitely had everything to do with being dropped on my head in Tokyo. I’m feeling better. “Last night the first match for Fujinamis 45th anniversary show in Tokyo. Sold out. Did the opening spot with Fujinami, I [was] dropped on my head. Vader, real name Leon White, last year revealed that he had just two years to live due to a heart condition.